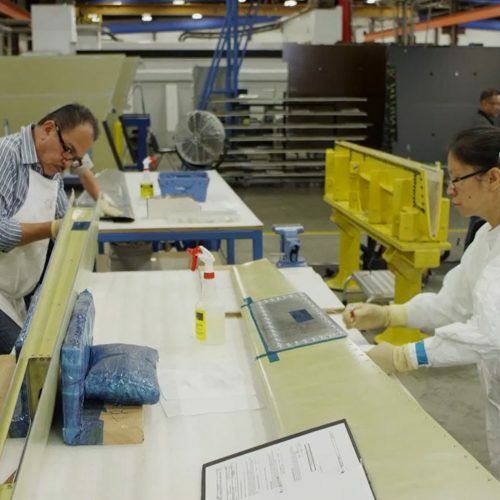 Applied Aerospace Structures Corporation (AASC) is committed to being an innovative and responsive supplier of complex composite and metal bonded structural assemblies to the Aerospace Industry. 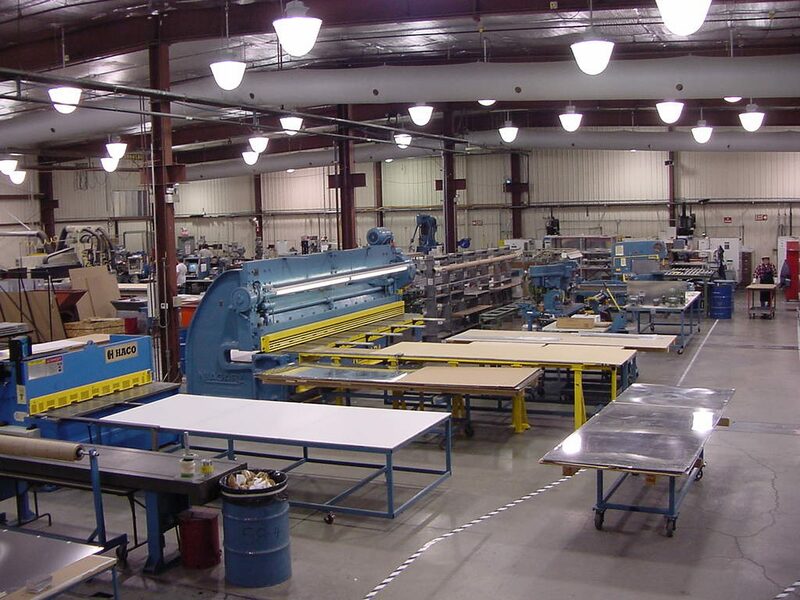 AASC continually invests in facilities and equipment to support our customers’ needs. 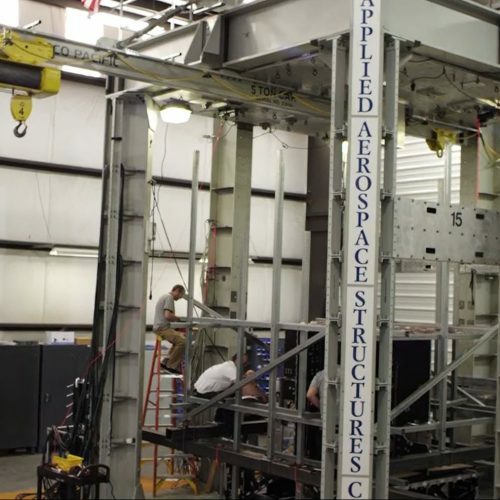 AASC has state-of-the-art facilities with advanced manufacturing equipment to meet the exacting standards of today’s aerospace products. 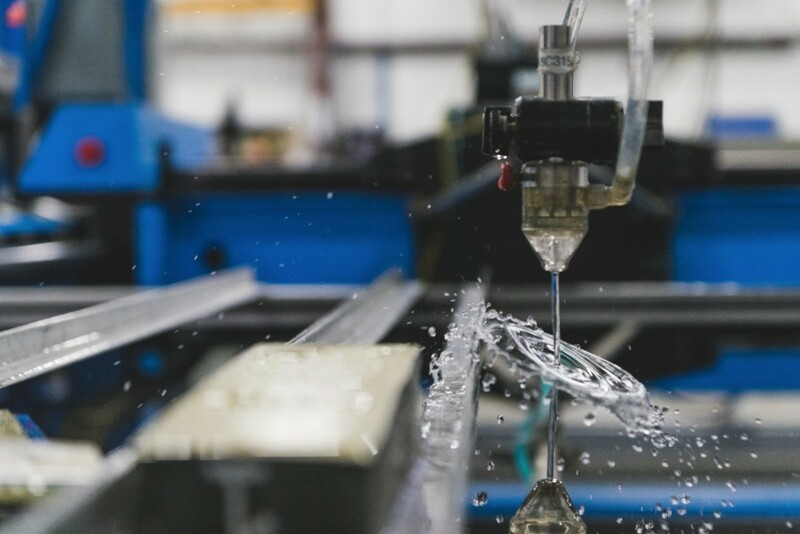 With over 330,000 square feet of facility capacity, AASC utilizes the latest manufacturing technologies and is equipped to handle just about any size structure. 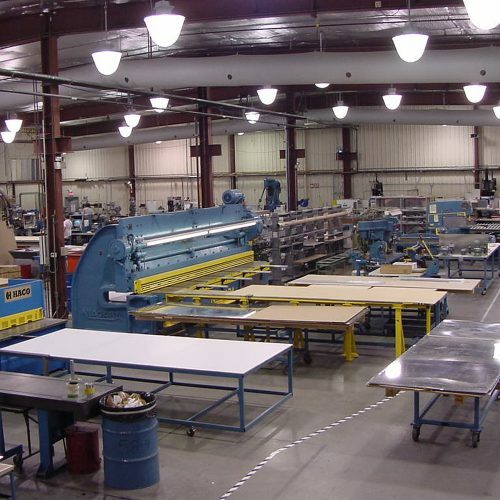 AASC has sheet metal processing equipment onsite (shears and presses) and is well versed in handling, shearing, stamping and otherwise processing large thin (typically aluminum) sheet metal. 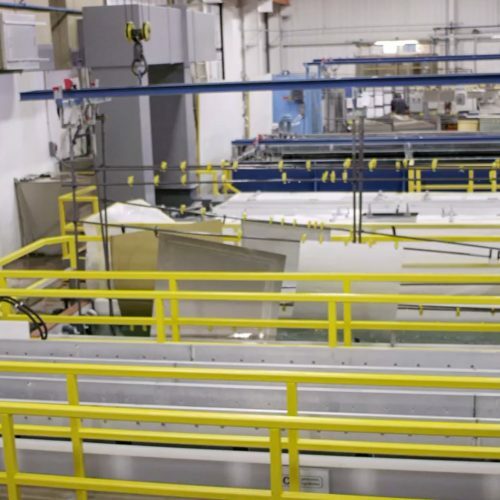 AASC has Nadcap certified chemical processing onsite with large (18' x 9' x 4' wide) tanks for processing metallic parts in preparation for bonding. 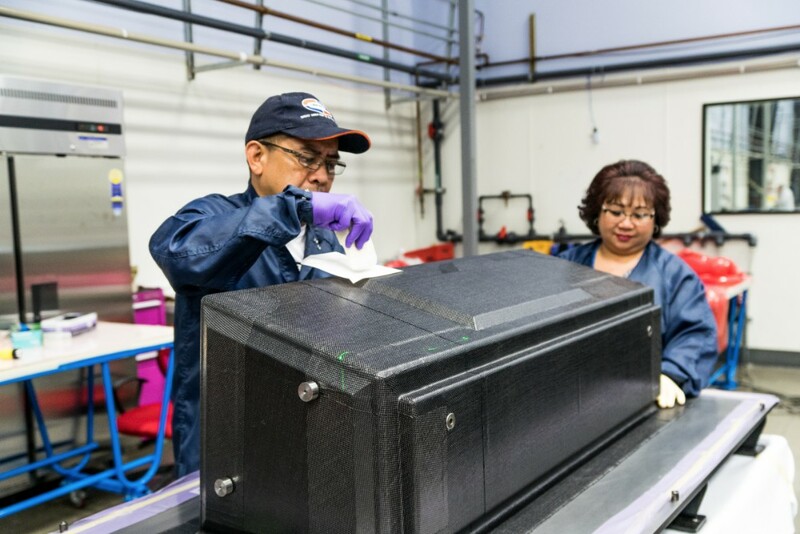 AASC is Nadcap certified for composites fabrication. 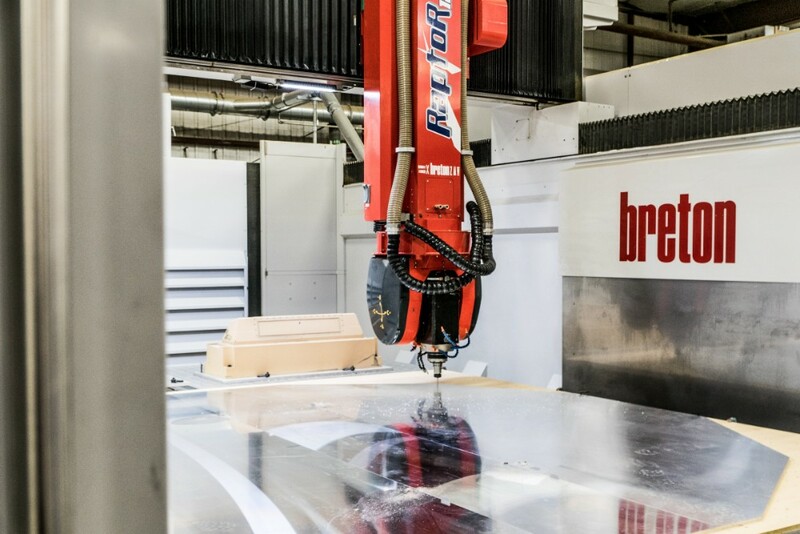 We have large layup rooms with dedicated laser projection systems, ply cutters and freezers. 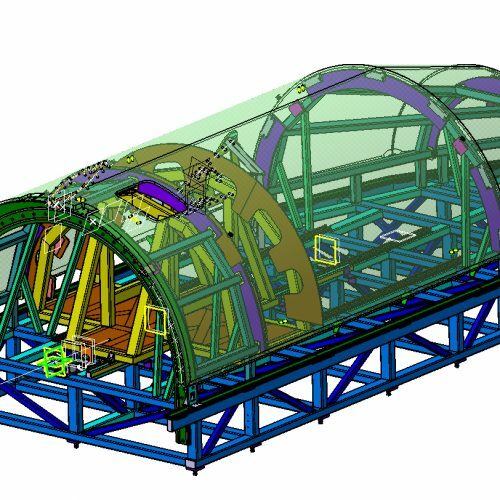 Some of the rooms are designated for fiberglass only to maintain a conductive free environment for specific structures (typically radomes). 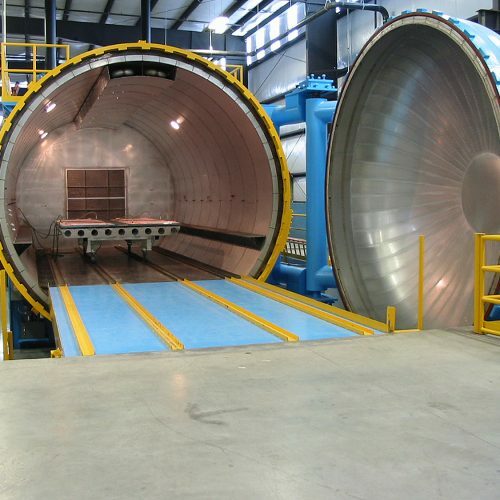 AASC has a large capacity for curing bonded parts as this is our core competency. 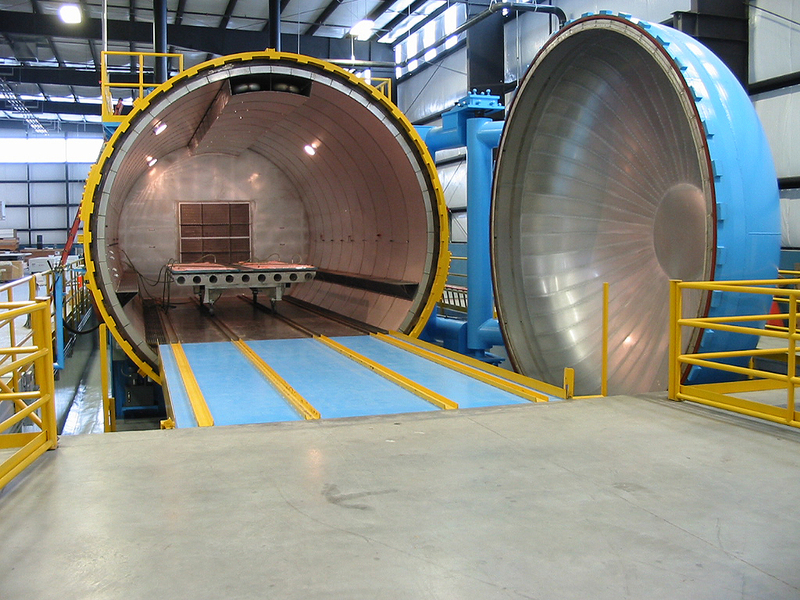 A total of five (5) autoclaves and eight (8) ovens are onsite with a maximum envelope of 16' diameter x 30' long. 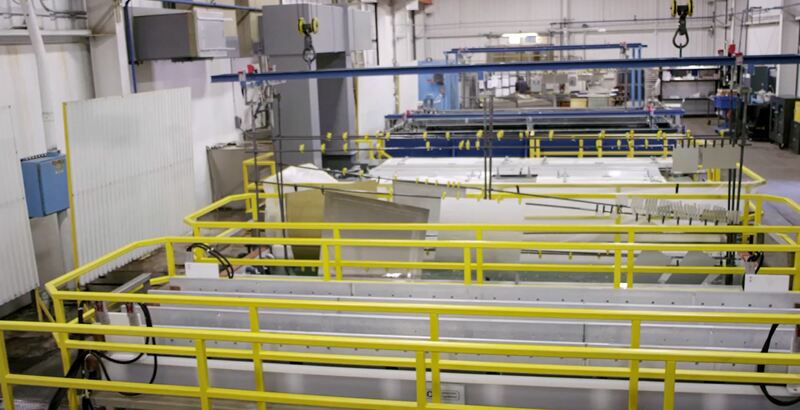 AASC has an extensive machine shop to eliminate any outside processing of bonded assemblies. 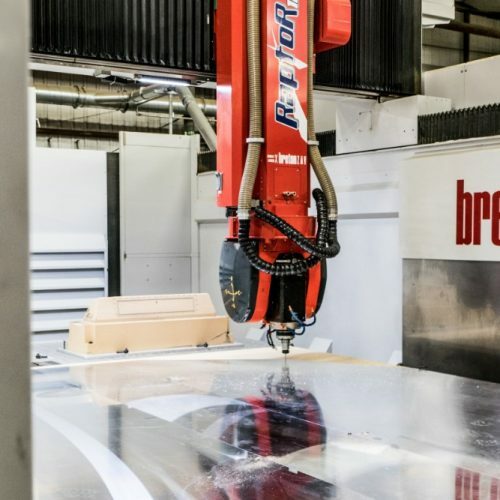 There are CNC lathes, mills, waterjet cutter and large 5-axis CNC routers. 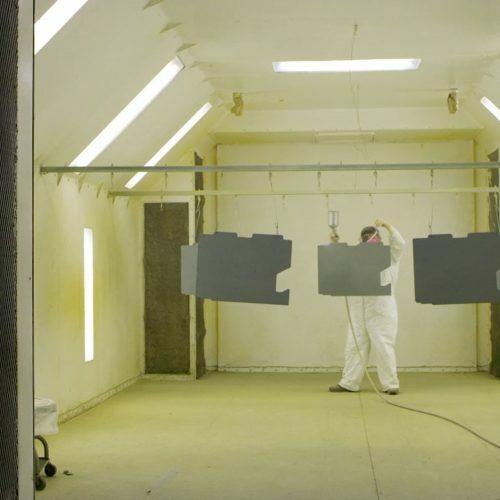 AASC has a large team of experienced technicians for detailing bonded assemblies. 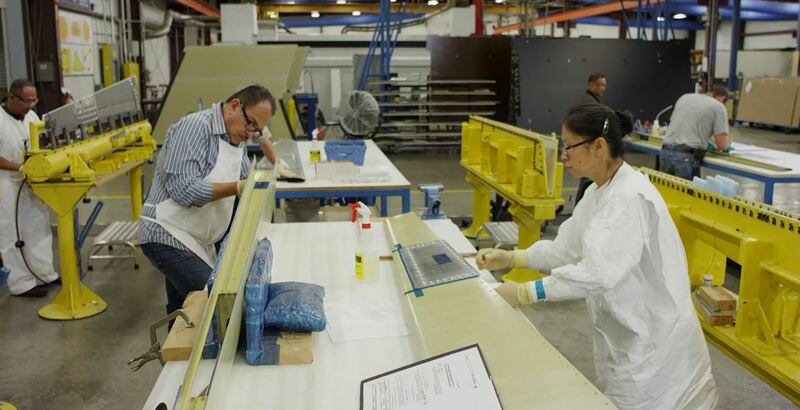 This typically involves installing inserts, rivets, fittings, heaters, velcro, cork, gold, ground straps, cable ties, etc. 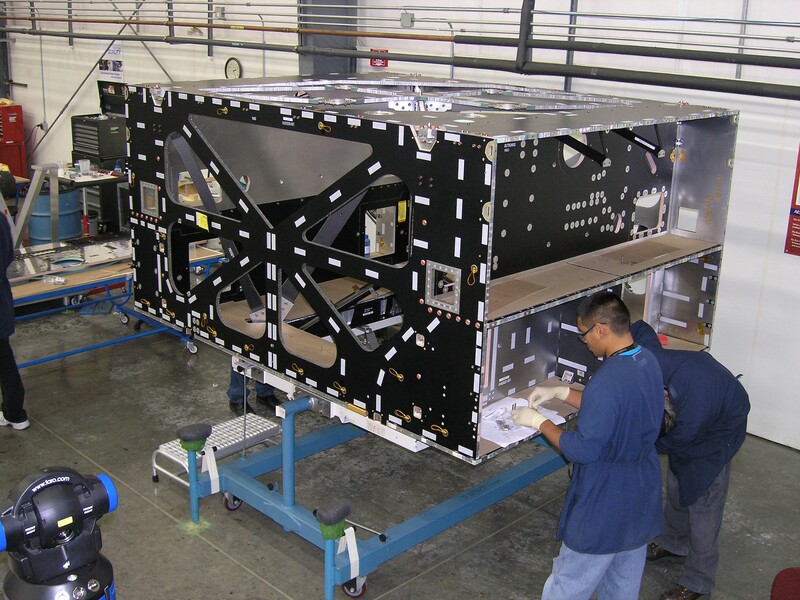 AASC has extensive experience and facilities (including large, high-bay clean rooms with overhead cranes) to provide assembly of small to large structural assemblies. 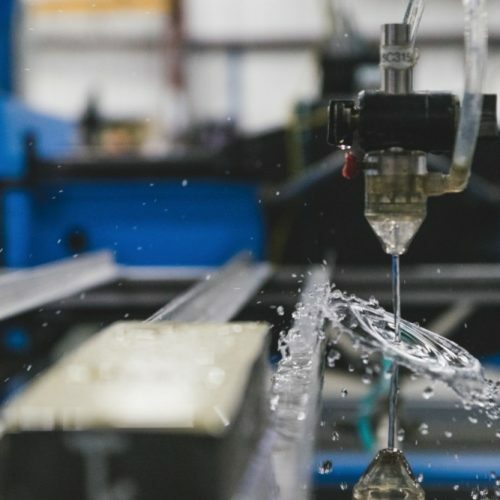 Processes for assembly include match bonding, match drilling and bolting/riveting, friction coated pre-loading with bolts, wet installation of rivets, etc. 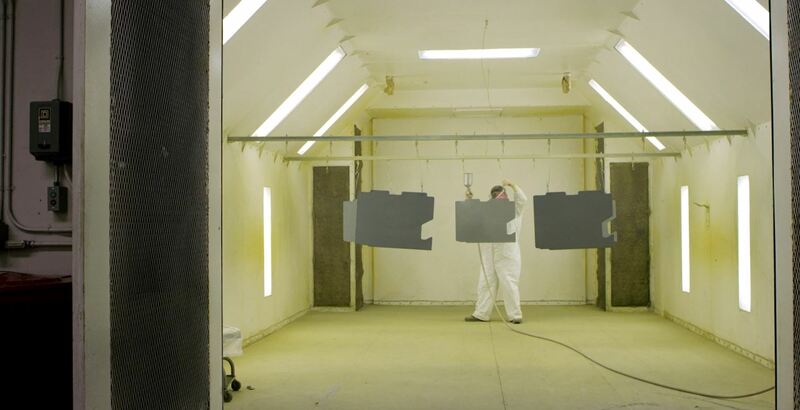 AASC has multiple paint booths and can apply primers, paints and unique coatings, as required. 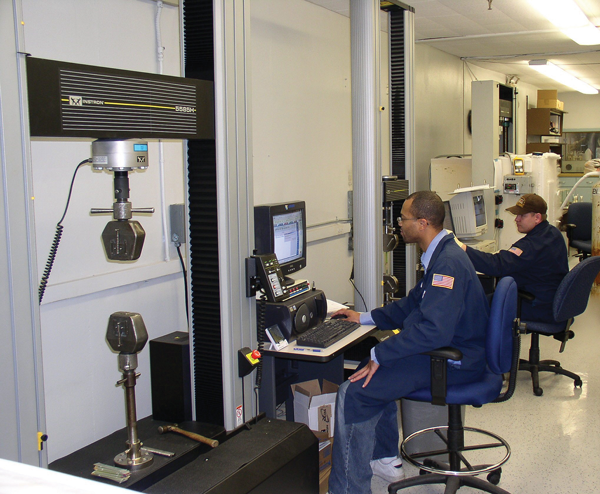 AASC provides leading edge inspection and testing services to insure a quality product is delivered every time. 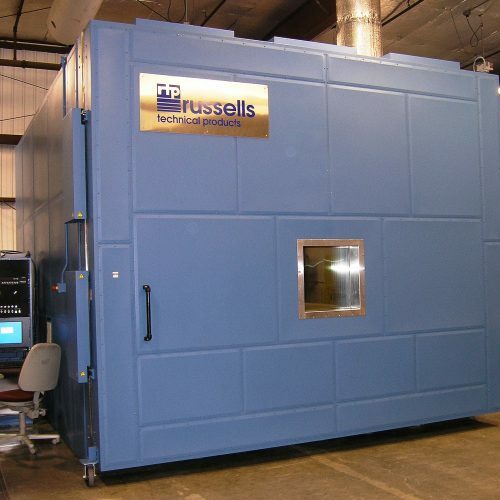 AASC can perform nearly all composite and metal bond ASTM tests required for product qualification or acceptance within our in-house test lab. 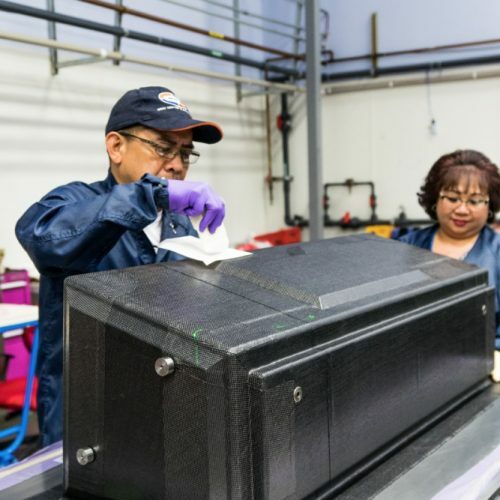 AASC has been Nadcap M&I Certified since 2017. 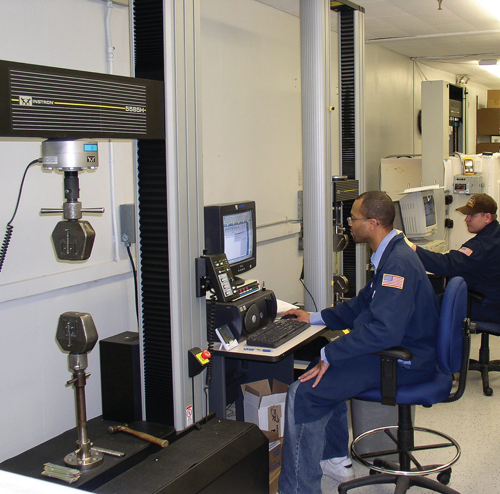 AASC has various 3D Metrology systems on-hand including Laser Trackers, Photogrammetry, Faro and Romer Arms and CMMs. 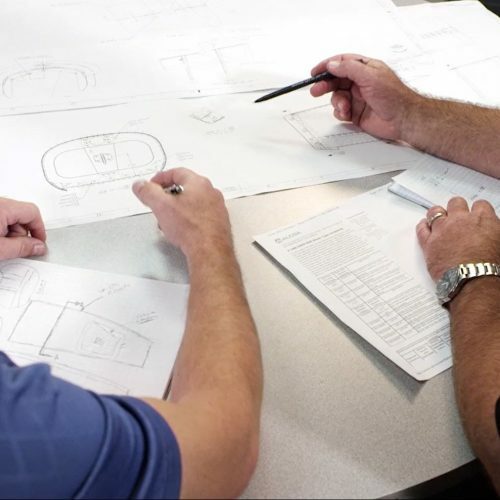 AASC has been Nadcap NDT Certified since 2008 and has level-3 certified inspectors on staff. 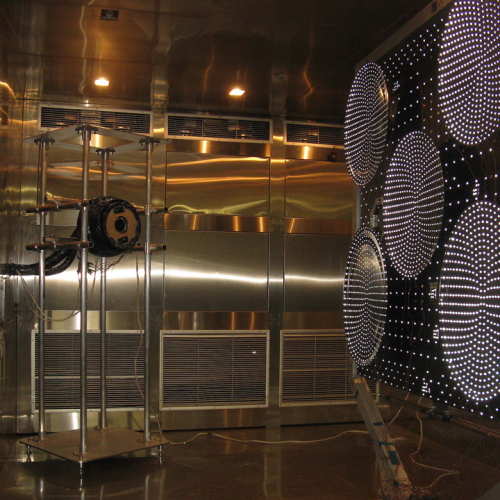 AASC can perform dye-pentrant inspection, A-scan and C-scan (air or water). 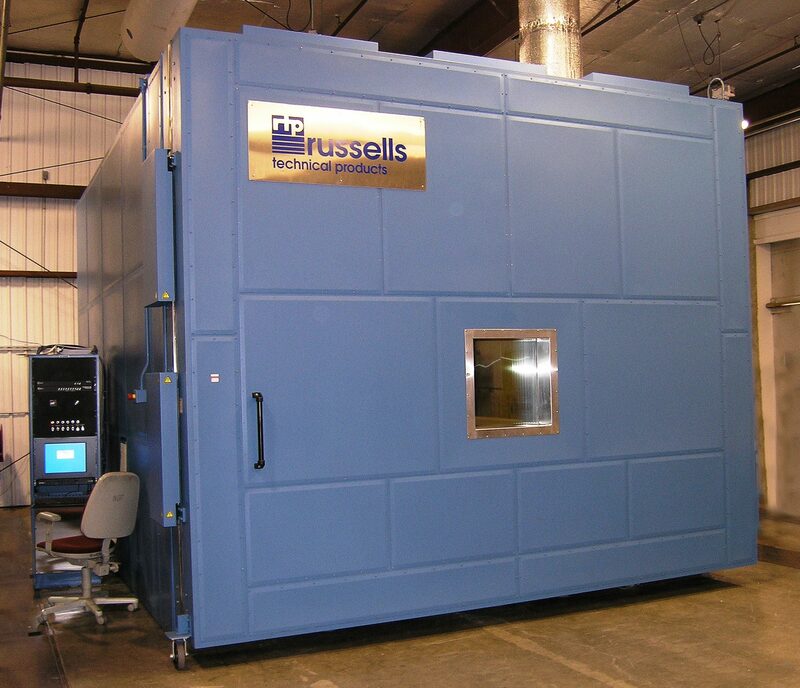 AASC has multiple thermal cycle chambers to simulate thermal environments for hardware qualification and/or acceptance. AASC can evaluate distortion of structures at cold and hot temperatures using our photogrammetry system. 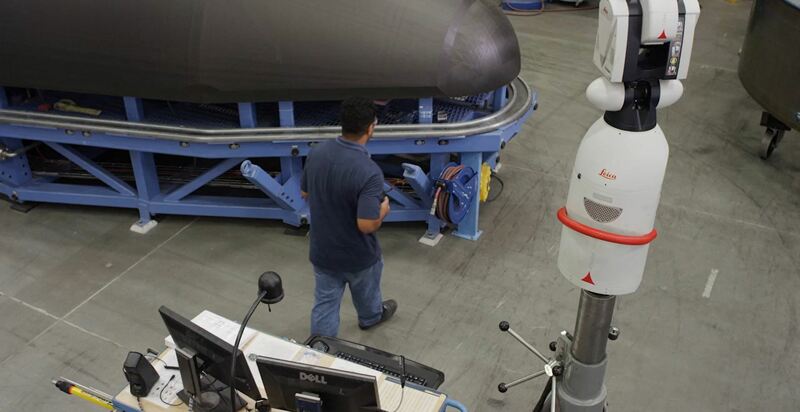 This is mainly used for communication antennas which have strict surface tolerances over all operational exposures. 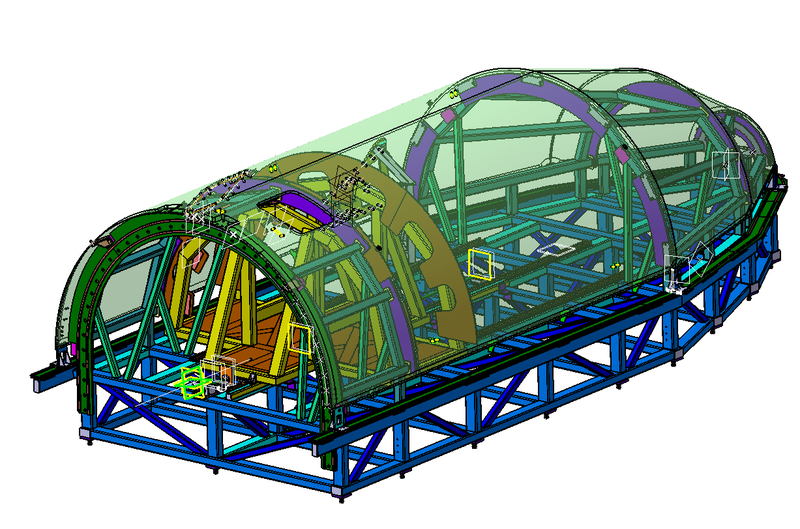 AASC has a large reaction frame to simulate structural loading. 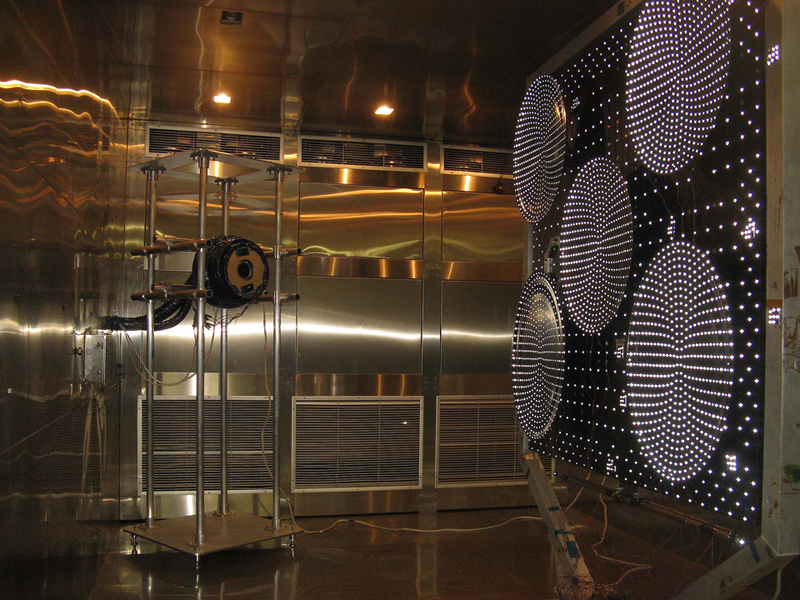 The system can support up to 500 data channels (strain or deflection), up to 40 simultaneous load channels, up to 1 million pounds of vertical load with a volume of 15'x15'x18'. 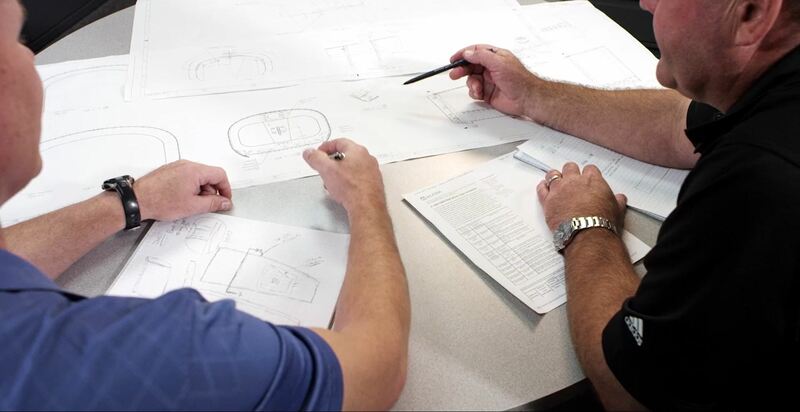 AASC employs experienced engineers, analysts, and designers to support “build-to-specification” requirements. 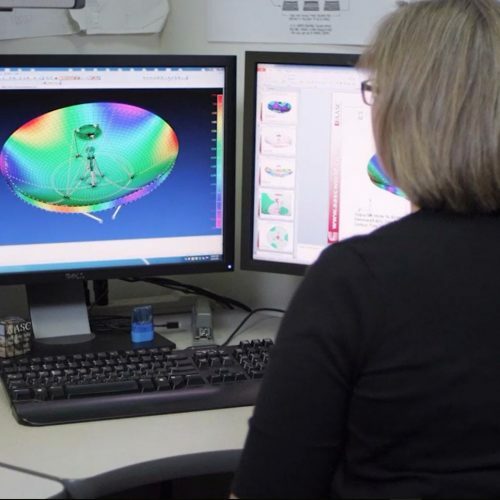 We are also uniquely qualified with a large staff of manufacturing engineers that provide key producibility feedback on our own designs and can provide the same feedback as part of “concurrent engineering” efforts with our customers. 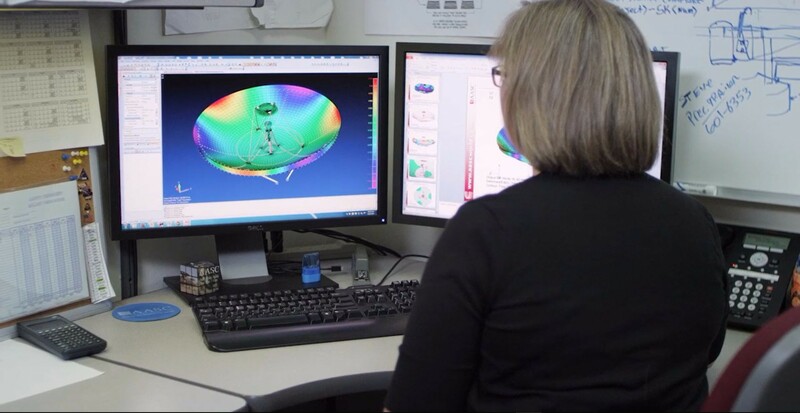 AASC is routinely contracted to provide concurrent engineering to help optimize customer designs for producibility and cost effective manufacture. 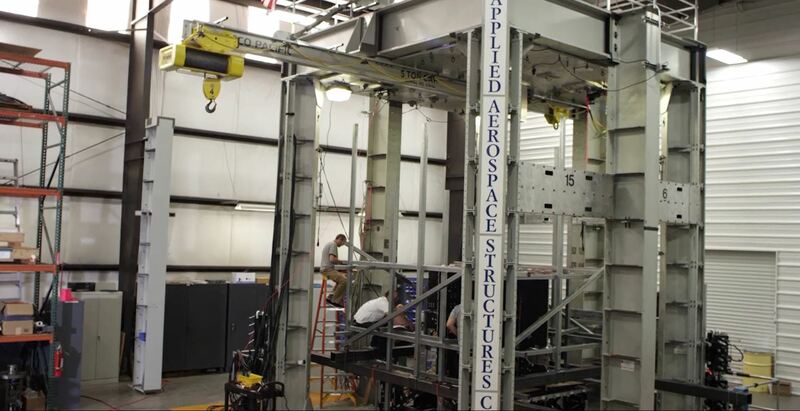 AASC’s engineering team includes tool designers with the knowledge and experience to design tooling and support equipment for the manufacture and test of virtually any metal bond or composite structural assembly. 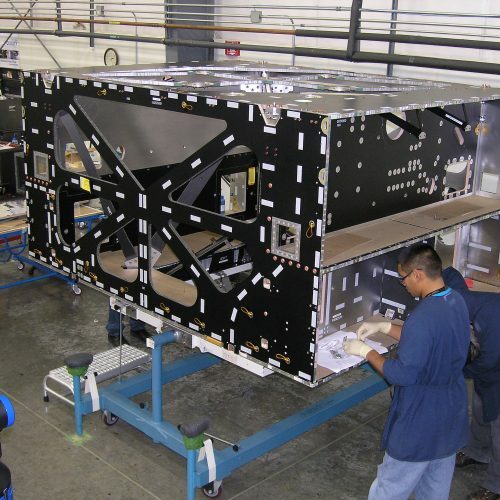 AASC’s product design and analysis engineers are expert problem solvers of structures for specialized aerospace applications (typically precision structures including antenna reflectors and optic benches). 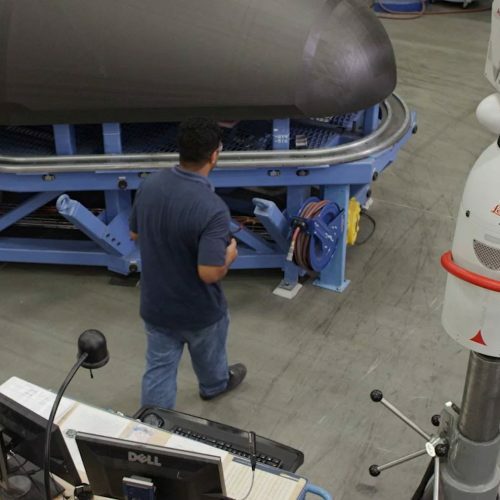 Copyright © Applied Aerospace Structures Corporation. All Rights Reserved.